An equipment manufacturer faces several burning issues that needed to be addressed. For example, OEMs related unskilled dealers prefer customer-oriented activities not realizing that, this way they could lose customers and sales if parts aren’t available on time. In addition, keeping track of parts is a physical chore that take long time and efforts without adding any value to the business. Moreover, communication barriers between OEMs-dealers, and the end customers means loss of information, loss of proper point of sales. All these things make things difficult for OEM that also act as obstacle in planning inventory or detect problems in a coordinated way. On the other hand, because of all such issues dealers feel the impact on their profits and needed more working capital. Also, customers feel unhappy without unavailability of necessary parts on time, request execution taking longer than expected unless they need pay extra amount for emergency orders. And all this happened because at central level OEM doesn’t have reliable and advanced technology to offer services. 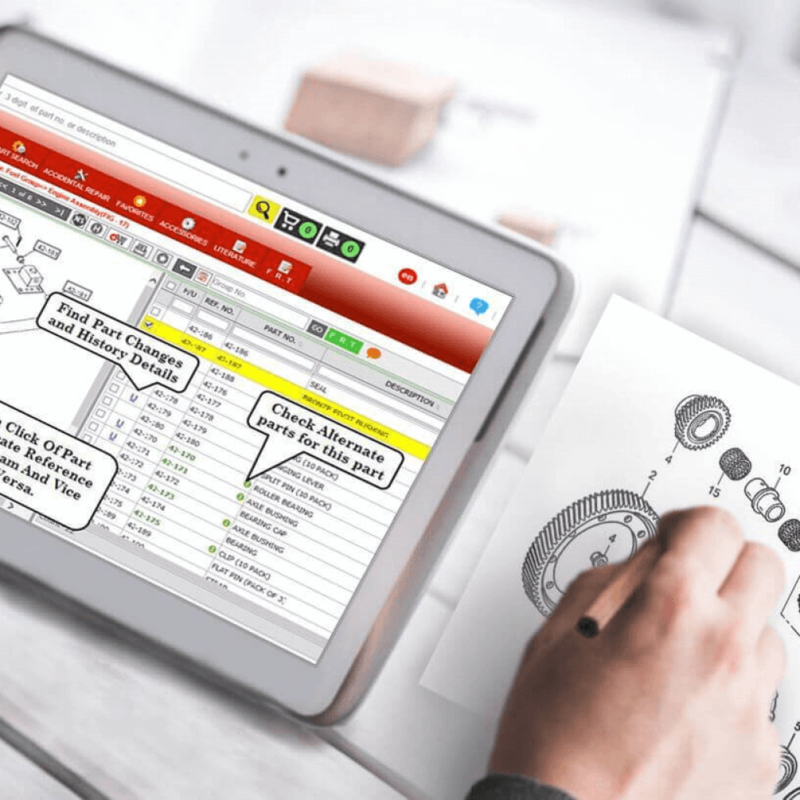 A multitasking software that can enhance transparency in inventory management and can improve availability of spare part at authorized dealership. Intellinet electronic part catalogue is the only solution that is fit according to above defined user problems, needs and demands. After integrating this software into their organization, OEMs can easily notice the loop holes in the entire system and corrective steps will be taken immediately through automation. The software automatically detects problems in the way of inventory processing and management. 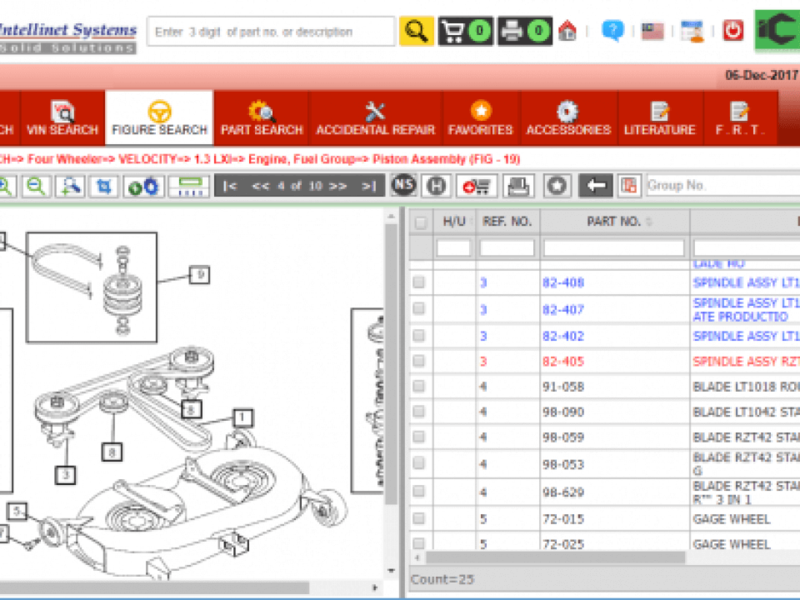 Electronic part catalog is the perfect way to enhance end customer experience and satisfaction and it provide clear visibility of process to OEMs that help them to connect with main service channels – dealers, distributors, and retailers. 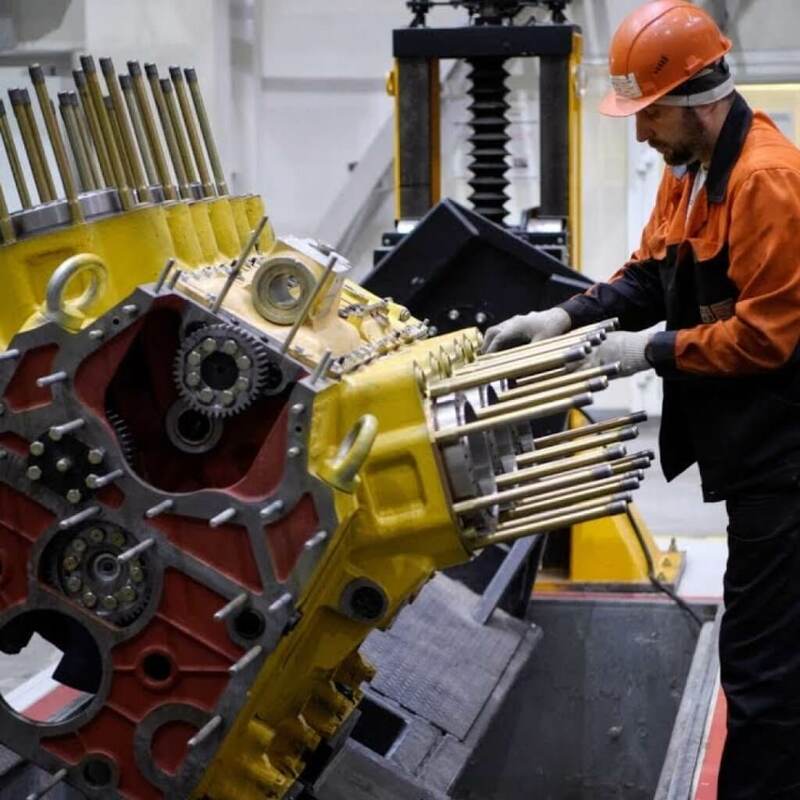 The software helps the OEMs in implementing a global solution to transform its parts planning, management and replenishment processes. The software is capable to link dealers across continents through this cloud-based software. With this automated business model, the OEMs will be able to give up to 99% error free output. Also, electronic part catalogue provides real-time interface for data integration, data validation, and process monitoring facility with automated notifications. It means process operations across network are seamless. Advanced reporting and visualization in real time to drive inventory visibility to all dealers across the globe. 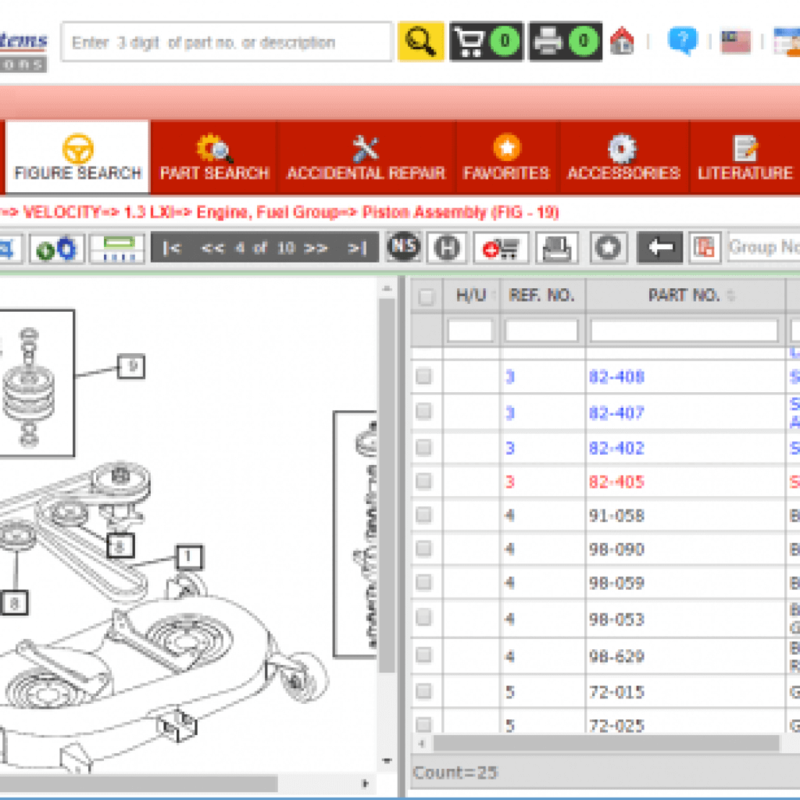 After implementing the part catalog software at right place, OEMs will experience the problem graph of dealer and customer going down. Also, OEMs will be able to decode a lot more part sales to authorized dealers and aftermarket dealers too. OEMs can give access to their authorized dealers to always get real time updates about the software. Also, after implementing the software dealers can manage order and warehouse through digital methods. No more pen paper work and they will notice improvement in way of inventory management, working capital needs, and increase in parts sale. Also, this time saving automated software will save a lot of time that can be utilized in another task. 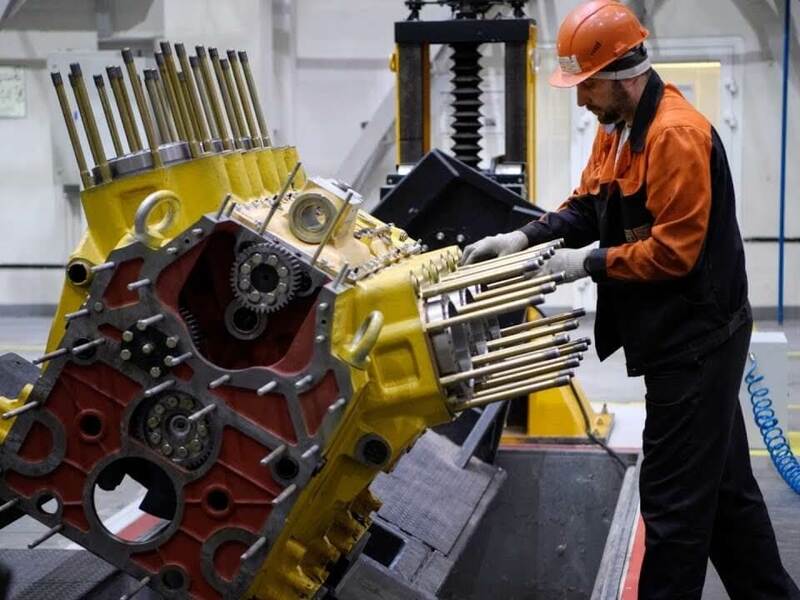 OEMs can perform more proactive and accurate inventory planning based on accurate data and this way customer reliability on the brand will increase. Customers will also notice changes, as repair time will be cut down because of instant availability of parts and other services. Moreover, they can respond proactively to dealers if they come across any issue and dealer can directly report it to OEM through the portal. Developed by Intellinet systems, after implementing this software OEMs can go far away in the field of innovation. 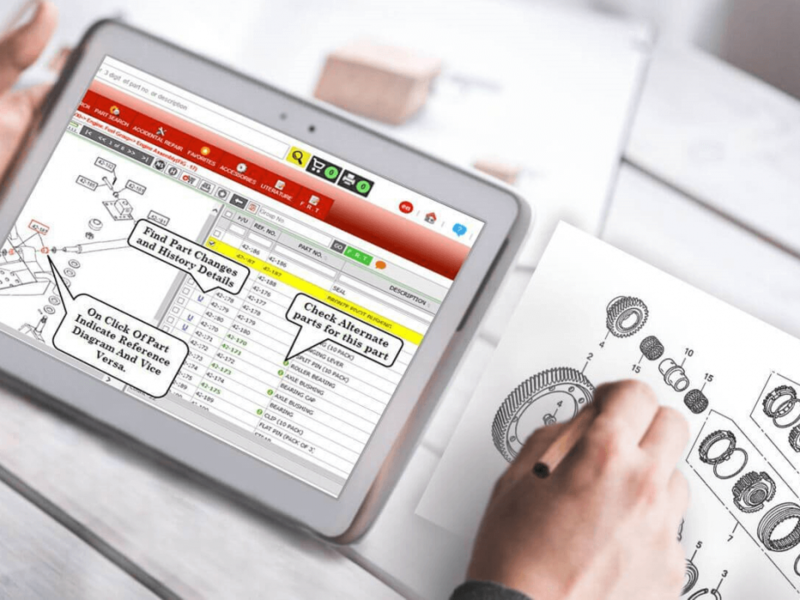 After implementing this software OEMs will get a clear tool for automated working and a clear visibility path to connect with its main service channels, like- authorized dealers and distributors. This will help them in managing business and offering support in real time. The software from Intellinet system is designed to work with manufacturing organizations and equip them with a global, cloud based solution that can help them in order management, planning and replenishment process.